These round breads that contain a hole in the center have become very popular for use in breakfast sandwiches. They are also used for all types of sandwiches at some restaurants. At home, some people like to prepare pizza bagels, by adding tomato sauce, cheese and toppings to bagel halves. Bagels offer a unique, moist and chewy texture that is attained by boiling or steaming the dough before it is baked to a golden-brown finish. The dignified cousins of the roll and muffin, croissants are light, airy and delicious baked goods. The rich, buttery flavor of a croissant works well as a breakfast food, and it also serves admirably as the base for a ham and cheese or turkey sandwich. These delectable breads are very similar to densely packed cakes in texture. Normally, these breads are made with short ingredient lists, and require little prep time. 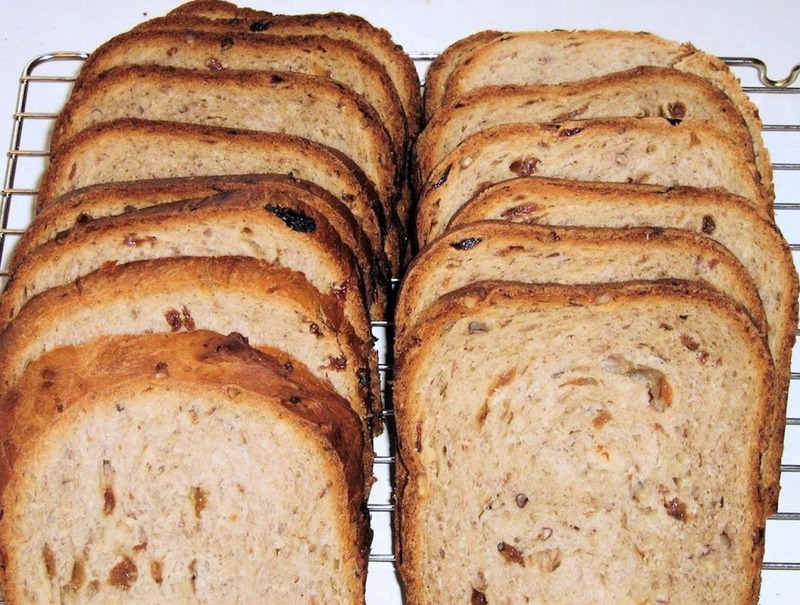 Banana bread, strawberry bread, zucchini-chocolate chip bread and blueberry bread are just some of the varieties of sweet breads that are available. Whatever type of baked goods you enjoy eating, will always taste better with a glass of milk or cup of coffee. Want to get better at baking? Tell us what you would like to improve and we can help you with professional advices.